nationwide retail Loss Prevention way more effective! Why? Because LP is all we focus on! Check out our new products, featuring our $899 no wire system installed! All of our consultations start with a call to explore your personal needs. 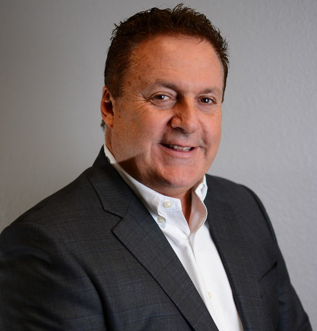 All of our qualified account managers are knowledgeable, friendly, dedicated, and work hard to get the job done right. The next step is an optional in-person, personalized meeting for our new conversion/install clients to get you familiarized with the plethora of benefits from partnering with NuTech National. The process is simple and we will come to you! Here, we will clarify what you need for your stores, offer recommendations and finalize any paperwork. Converting can be a laborious task with other companies. NuTech National has the capabilities to convert your equipment with NO COST to you! You can even keep the same user codes, Central Station files and passwords. The best part is that you can save 50-70% on your costs by converting to NuTech National. New installations are just as simple. 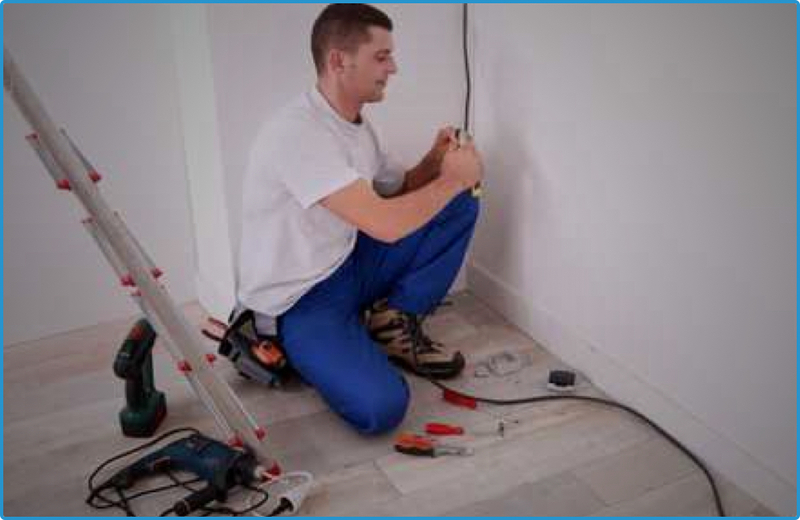 Provide us with some basic information, we’ll send you a quote and let our qualified technicians handle the work. Our clients save anywhere from 20-30% off installations with NuTech than our competitors. 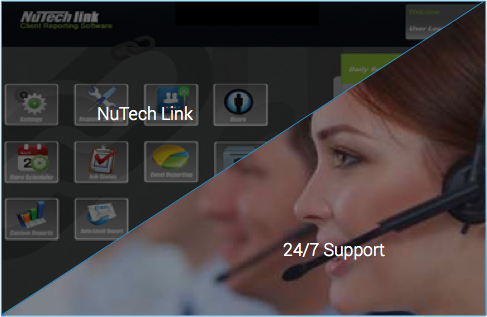 After joining NuTech, our team is here for you 24/7. We pride ourselves in incredible customer service and a single point of contact for our clients. 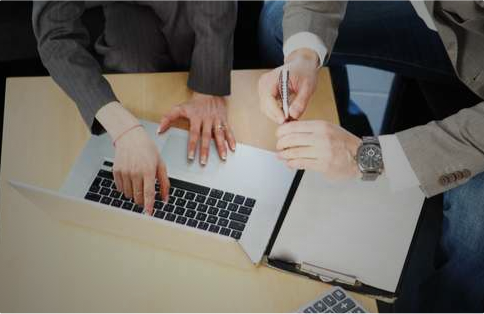 Additional free services such as NuTech Link 6.0 also offer next-generation management for you and your team, making your partnership with us an unparalleled experience. "NuTech offers a quality product with exceptional service at an incredibly competitive price. What more could I ask for from a solutions partner?" "NuTech National does a great job in providing a seamless relationship with on-time delivery of the product. They are quick to respond to oncoming issues at any one of our 1150 stores. NuTech is an integral partner to Rainbow Shops." 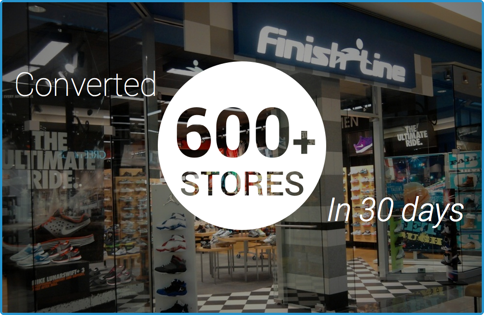 "We converted 100+ stores to NuTech National, saved money and they did all work to get it right! Very happy with the results and great caring people to work with." "Our Transition to Nutech was smooth and paved the way to us purchasing a great product at even a better price. This was a very successful cost savings initiative for our business! Our partnership with the Nutech team continues to develop “Nu” technologies and opportunities for our company!" "I would like to thank you for your team's attention to detail and timeliness regarding our recent system installations. The quality of the work has been exceptional with all work done without any cleanliness and/or business interruption issues. We greatly appreciate all of your support." "NuTech has been our alarm vendor of choice for many years. The support we receive across the entire relationship is excellent. From high quality monitoring, to accessible and extraordinarily well informed tech support, to a top-notch service and installation team, to the best back end user interface system we have ever used; They are a true partner in every sense of the word." "NuTech National has developed a versatile website that provides the necessary reporting with flexibility to meet the changing demands of the retail environment. The site [Nutech Link] is easily understood and user friendly to navigate." "When David’s Bridal decided to partner with NuTech for their alarm services we knew our merchandise and stores would be protected by their monitoring station, and we weren't disappointed. NuTech has been able to meet many of our requests such as providing additional reporting and assistance to our stores with alarm issues. The close relationship we’ve made allows David’s to get issues resolved effectively and promptly as NuTech always has someone willing and able to assist." I never imagined handing over the monitoring and programming from our internal command center over to an alarm vendor was going to be an easy task. I had my concerns…, however Nutech National converted approximately 200 national accounts in a matter of days and the process was flawless. Nutech provides many benefits; I can manage their website via a smart phone, they provide competitive installation/monitoring fees, and have an experienced and responsive staff willing to meet our needs. Thank you Nutech!